Are you trying to plan a perfect wedding in LA? 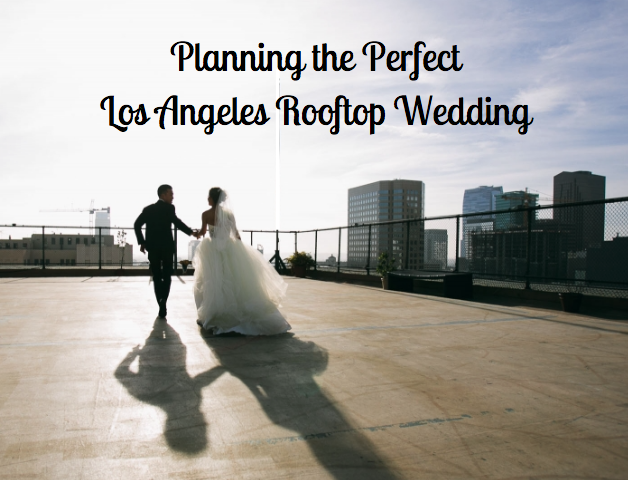 If so, a rooftop wedding ceremony in Los Angeles is a great place to start. Consider these tips to ensure your rooftop wedding is perfect and book your wedding with l.a.a.c. Watch Your Hair. While it’s true, Los Angeles almost always has near perfect weather, but a rooftop wedding means you should still consider ensuring that your hair will be windproof. Be sure to talk to your hair stylist about the location of your wedding and any hair concerns you may have. Make Sure Your Guests are Comfortable. One of the biggest things you’ll want to remember for your beautiful outdoor wedding is to keep your guests hydrated. Consider placing a water station somewhere towards the entrance where guests begin to file into the ceremony. Consider making it classy by adding fruit infused water. Other considerations including providing fans or offering small tubes of sunscreen for protection from the California sun. Get a Microphone. It’s true, having your wedding outdoors is a great location, however, you do have to take into account the acoustics. While you’re saying your vows, you’ll want to make sure all your friends and family can hear, even with all the outdoor sounds of the city going on below. Book Your Wedding with LAAC. The Los Angeles Athletic Club, is a unique and vintage location for a wedding. They offer 5 unique venue spaces, including a grand ballroom and a beautiful rooftop with stunning views of the DTLA skyline. They also offer room packages including themed club suites.